Home > EXTERIOR > Cleaners > Tree Sap Remover - 32 OZ. 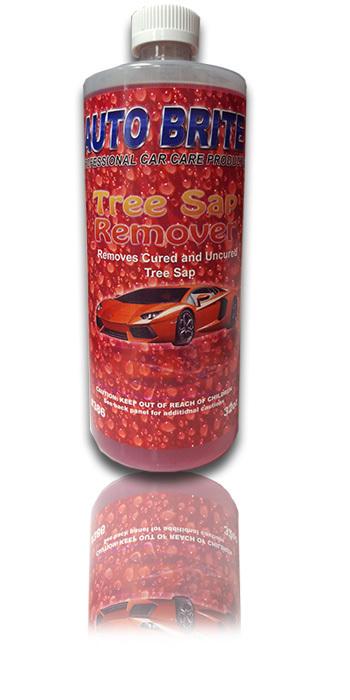 Removes Cured and Uncured Tree Sap. Desolves stubborn tree sap fast and easy.